ibis Cardiff Caerdydd, Hotel Wales. Limited Time Offer! 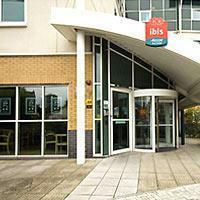 Ibis Cardiff. 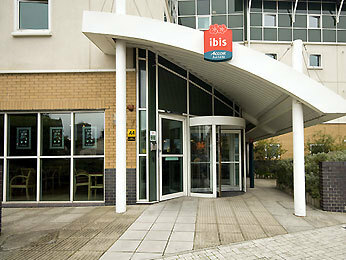 "Ibis Cardiff" is a hotel that has 2 stars. 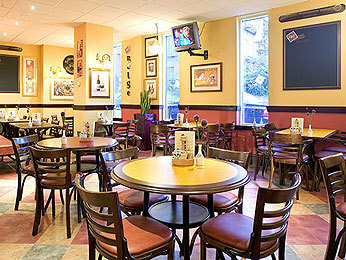 Conveniently located right in the downtown area, this hotel makes a well-chosen base point for discovering Cardiff. The rooms have been described as bright and modern. There are sports for visitors, like tennis and soccer. The onsite restaurant serves you an appetizing dinner. For a drink after dinner, guests can visit the convivial lounge bar. To add to your stay, there is breakfast in the morning. Landmark Place stylish serviced apartments are situated in Cardiff city centre and offer 24-hour concierge and free Wi-Fi.